Allotments. Surely the saviour of many during the war when food was in short supply. But what about now? 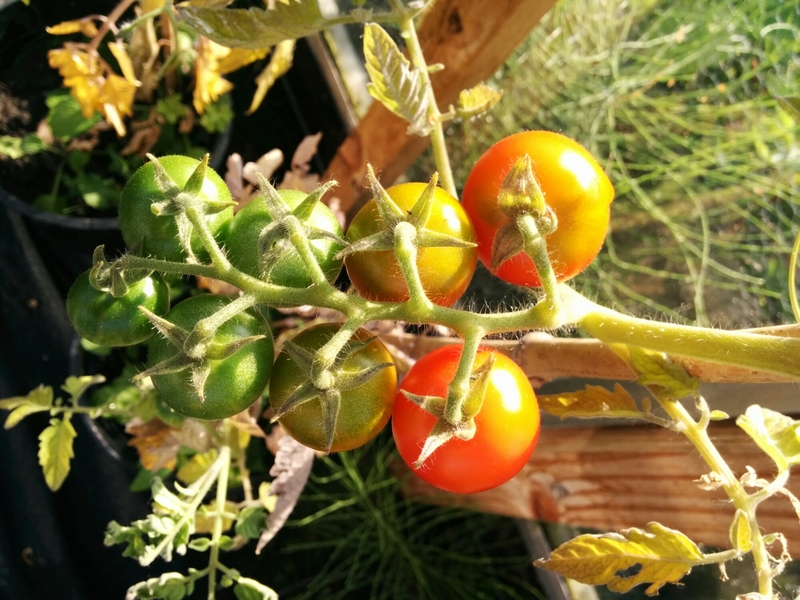 In the current economic climate and rising food costs, an allotment is a great way to lower the weekly food bills. This is the main reason why my husband and I got a plot two minutes walk from home. Over the last five years, we have halved our food bills whilst developing a deep appreciation of the hard work farmers put in to grow their crops! Having been trapped inside at work for years, the opportunity to get outside, even if only for a few minutes, can’t be missed. 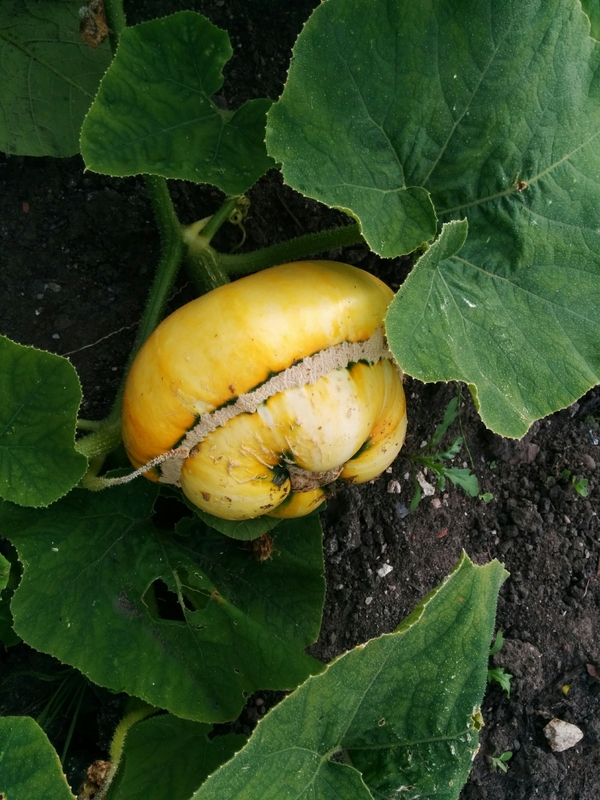 Money saving aside, we have loved every minute of growing our food. There is simply nothing better than coming home from work, popping across to the allotment to pick some fresh veg for dinner. 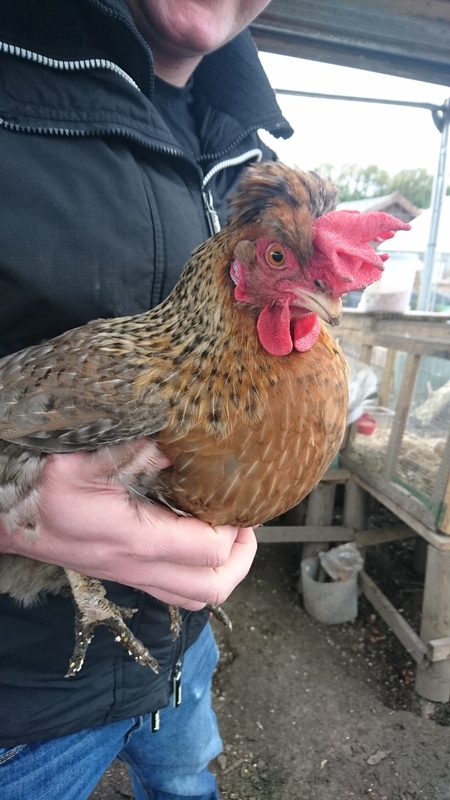 We have enjoyed it so much that three years ago, we built a large coop and amassed several chickens. Three years ago, we have had to drop down from two plots to one due to family circumstances. But on the plus side, Crewe Allotment Federation have decreed that one plot on every site should be a community garden. Our old plot has been transformed into a beautiful garden with a pond, seating area and lots of lovely flowers. So pull on your wellies, grab a fork and get digging! 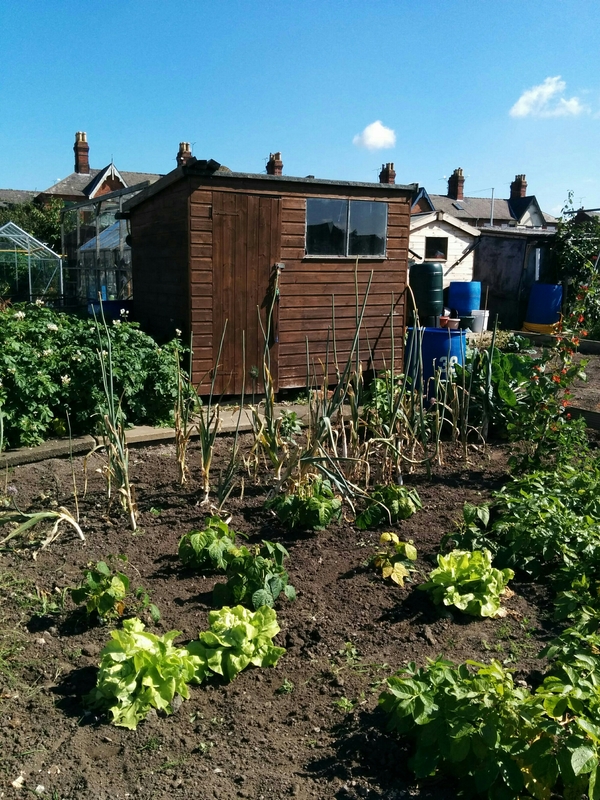 Hello, I am a fellow Crewe allotment-er and I have recently become the federation secretary. I love your blog and I was wondering if I could share links to it via the Facebook page and the federation website. Thanks for reading! It’s always nice to know people are enjoying it! I am having minor technical difficulties at the moment but it will be back up and running by next week. Could you share it after it is back up properly? 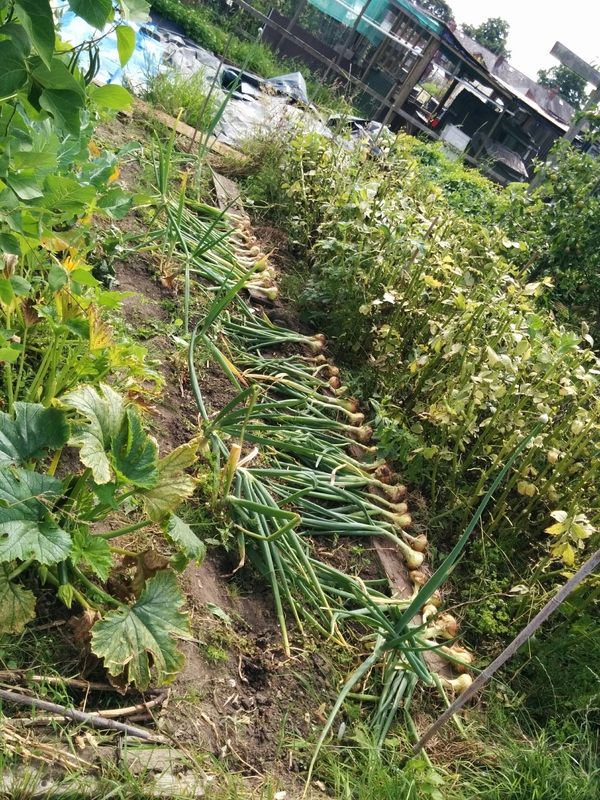 You sure had a great crop of onions and those tomatoes aren’t bad either! During the war here in the U.S. such plots were called “victory gardens” and they kept many families alive. Allotments were so important during the war. In the UK, younger people are now getting involved. For decades, the average age of an allotmenteer was well over retirement age. What we grow is mainly determined by the famously fickle British weather which can be glorious like today and pouring with rain the next! I’m always happy to hear that younger people are getting interested in the land. May it always be so!